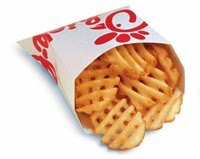 I'm not a huge fan of fast food, but Chick-fil-A's waffle fries hold a dear place in my heart. There's just something about those crispy, warm fluffy fries that I can't get enough of. 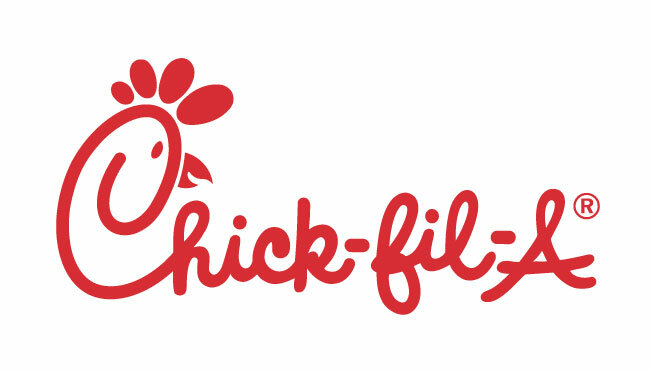 Chick-fil-A offers delicious chicken sandwiches, waffle fries, yummy sides, and great desserts and drinks. If you love chicken, you'll cluck with happiness for a chicken sandwich from this restaurant. I was sent a coupon to try CFA's new limited edition banana pudding milkshake for review purposes. The milkshake is available from Feb. 28-June 4th. I'm a big fan of banana pudding, so I knew that I would love this milkshake. The milkshake is made with fresh bananas, real Nilla wafers, a splash of vanilla, and is handspun with Chick-fil-A’s popular “home-style” Icedream and topped with light whipped cream and a maraschino cherry. MMM, doesn't that sound heavenly? My boyfriend and I purchased one and it was banana goodness at its finest. The milkshake was a great comfort drink and it reminded me of my childhood. I allowed myself to have a few sips even though I wanted the whole thing! The combination of the creamy fluffy banana milkshake paired with the Nilla wafer cookies was outstanding! The cookies were fresh and crunchy and had a nice subtle flavor. The banana flavor was very prevalent and delicious. The milkshake was not too thick, but just the right consistency. I didn't care for the whipped cream all that much, and if I get the shake again, I will ask them to leave it off. The cherry on top was the perfect ending to a delightful drink. On an ending note, let me leave with you the key to my heart. 1. I will be picking THREE (3) winners who will win a free product coupon for a Chick-fil-A banana pudding milkshake. Winner will be chosen on March 21, 2011 at 10 pm and then will be emailed. 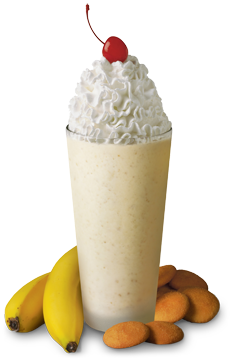 I'm a big fan of Chick-fil-A and would love to try the banana pudding milkshake. It's spring break and I deserve a treat! I'd like to win it because I want to try it and I never have enough left after buying all of our food to get myself a shake too. I would love to win this coupon because milkshakes are my favorite indulgence and now that it's getting warm I really want to try this one! I love banana pudding and this sounds delicious. I love chickfila!! Would love to win this!! I follow on GFC under krabbman. I follow on twitter under JKrabbenstein. I follow on Facebook under John Crabbe. I would like to win this giveaway because going to chick-fil-a would be a big treat for me. 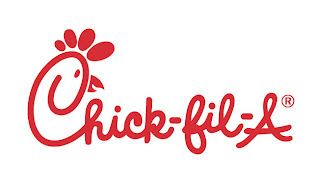 We love Chick-fil-A and would like to try the banana pudding milkshake. I would like to win the coupon so I can try the banana pudding milkshake. I've never had one before. I am a big fan of banana flavor shakes! I make em at home alot. This would be fun to try since i don't go out much. I love banana-flavored drinks and I love Chick-fil-A! I just heard about this and banana is my favorite! I'd love to try it! A Chik-fil-A is opening near here shortly! I would like to win so I can try this shake. I would like to win because I have never had a banana pudding milkshake but it sounds good and I'd love to try one. I'd like to win it for my husband who loves milkshakes and bananas. I want to win because I love bananas and milkshakes and wafers. I would like to win for my taste buds' sake. I do love a banana pudding! There's something weird going on with multiple 'conflicting edits' over here. If I enter a way too many times, just delete the offender. :-) Thanks!